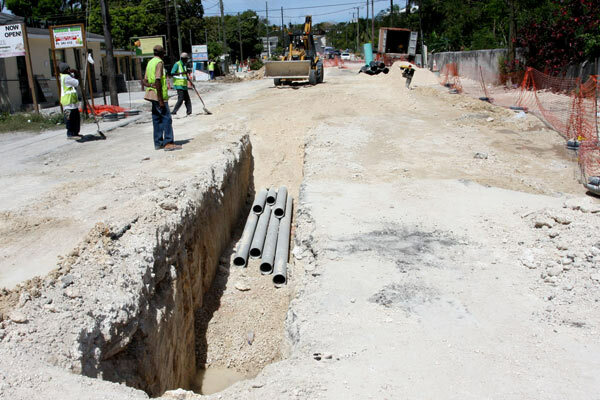 Paving on Prince Charles begins following a twelve-week closure to carry out underground utility works in preparation for construction of a new road corridor. Utility ducts for future use are being installed before paving begins on Baillou Hill Road between Soldier and Malcolm Roads. 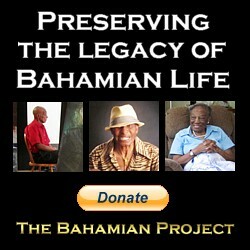 Paving has commenced on Baillou Hill Road between Family Guardian and Soldier Road. 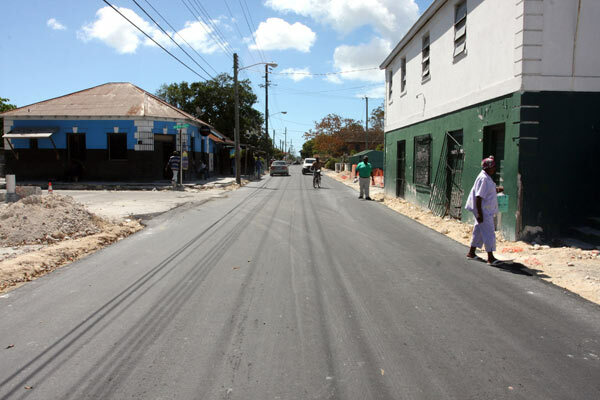 Paving on Market Street is completed from Ross Corner to Brougham Street and this area is now open to vehicular traffic. 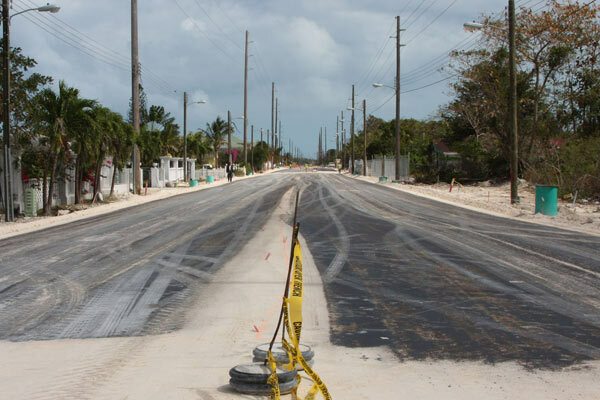 The first layer of asphalt has been laid on Prince Charles between Gleniston Park and Beatrice Avenue. 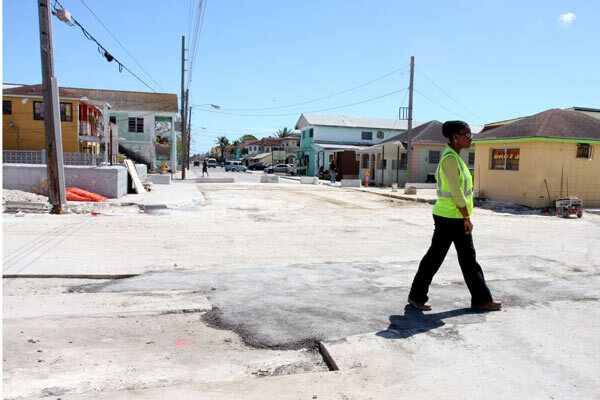 Shenique Albury environmental specialist in the Project Execution Unit of the Ministry of Public Works and Transport inspects progress of road works on Market Street and Wulff Road. 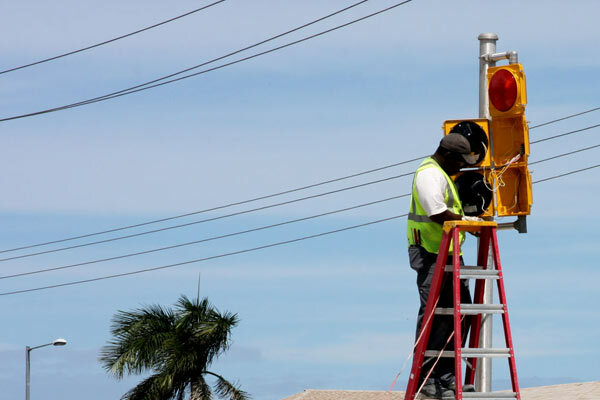 Workmen erect a new traffic light at Soldier Road and East Street as part of the New Providence Infrastructure Improvement Project. 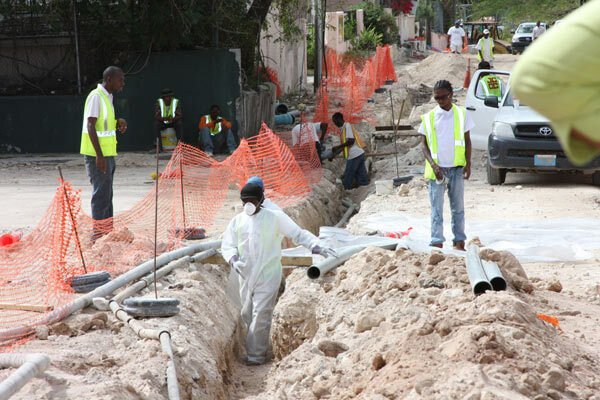 Busy workmen are pictured installing utility ducts on Market Street north.